Palm Spring condominium is located along the Bukit Timah vicinity. You can take a 10 minute walk to the Newton MRT station and Newton circus food centre. Getting to the Central Business District takes about 12 minutes. The nearest mall is Balmoral Plaza which is a stone's throw away. There is a big balcony, walk-in wardrobe in all the units. The living, dining and all the rooms are spacious and rectangular in layout. The perfect place for expat families to reside. 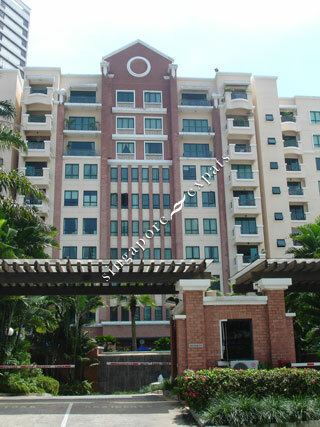 Full condo facilities, many different court yards, lovely pool and a lot of greenery. Above all, friendly neighbors from all around the world!